Home / News / 2019 IBF Trail at Rocky Pt. They say you never forget your first. This certainly fits my first experience as IBF Trail Director at Rocky Point April 14, 2019. The field of 113 of Indiana’s best anglers was released onto the Ohio River as safe light arrived. 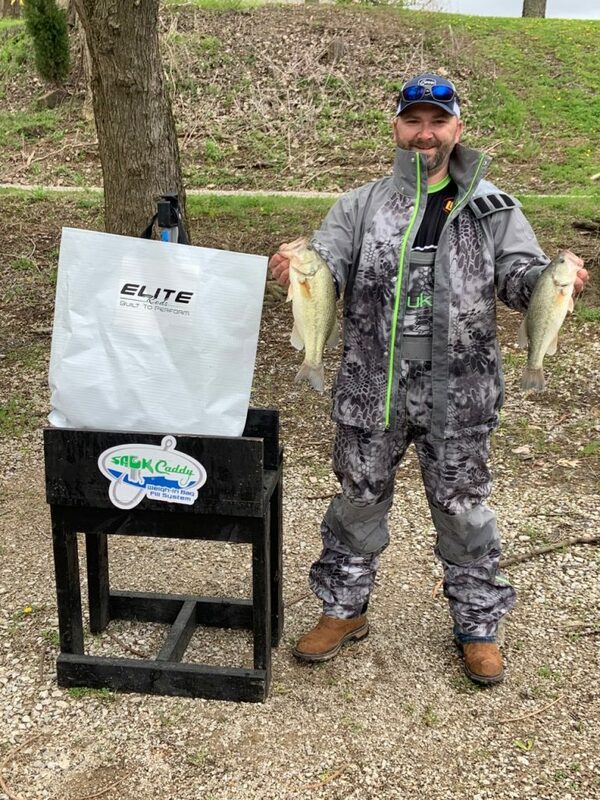 After a night of nearly 2” of rainfall the day’s weather of grey skies, heavy clouds, periodical rain and extreme winds approaching was on many anglers mind. We were on the leading edge of a cold front that had the temps drop 40 degrees in a 11 hour span from mid-day Sunday to early Monday morning. This certainly would play a roll on anglers and their catch. Having fished many tournaments, the weather always plays a roll, but it was on my mind for completely different reasons this day. Banners needed hung, sponsor-boards assembled, weigh bags and staging tanks prepared, leaderboard displayed. All of this while planning the logistics and best flow route for anglers to present their day’s catch for inspection and weigh-in. Keeping in mind wind gusts of 43 MPH that were literally lifting metal man hole access covers. 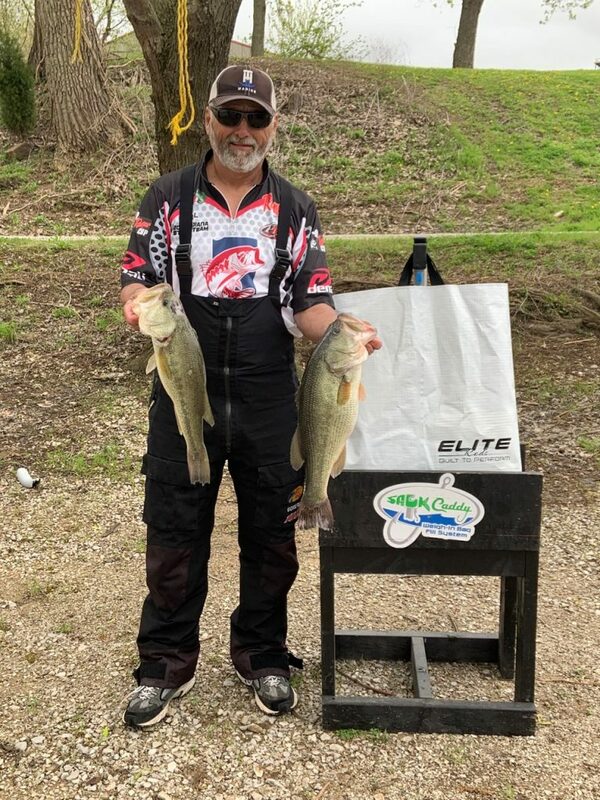 This all was a new challenge for me but with the help of my son Tanner Reece as well as Coach Bill Buckner of the Scottsburg High School fishing team and 5 team members the weigh-in went very well. 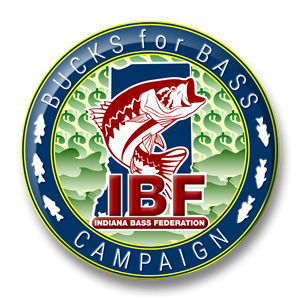 I learned many things I can improve on but most of all I learned that regardless of what challenges lay ahead the Indiana Bass Federation Trail is, in my opinion, the best value and most rewarding and competitive trail option around. Thank you to all those that helped get me through my first and congratulations to Paul Jones and Tony Emberton who both took home Big Bass awards as well as first place in their respective categories. 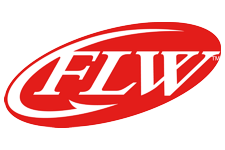 See complete results and standings. Hope to see everyone at Brookville Lake – May 19th. Should be a great tournament and I am guessing it will be our largest total weight turned in for any tournament this year.